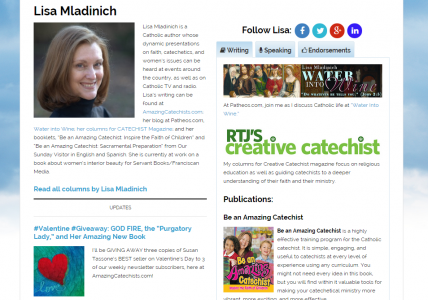 Lisa hired me to add page templates to her website, AmazingCatechists.com. 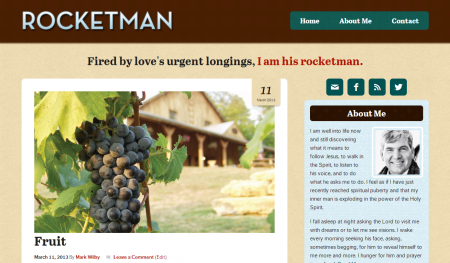 She now has a framework for her own personal page on the website that she can easily update to showcase her writing engagements, speaking gigs, testimonials, and other work. Another template allows each contributor to the site to upload their own biographies, with sections for their speaking engagements, social media links, and contact form. 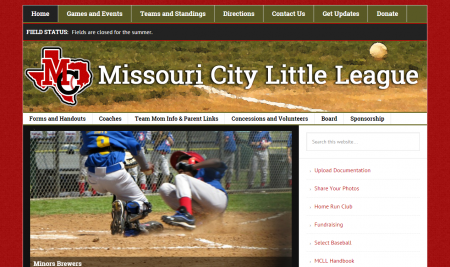 A local Little League organization needed an updated website with a robust calendaring system, the ability for parents to upload various forms of documentation, and player-submitted photos from games and special events. 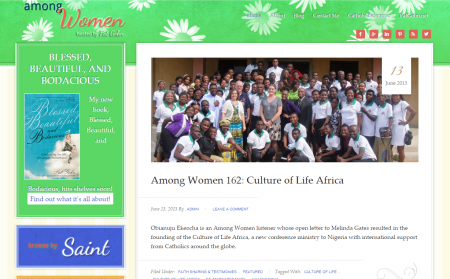 The website is integrated with a MailChimp email newsletter that keeps families up to date about upcoming events. 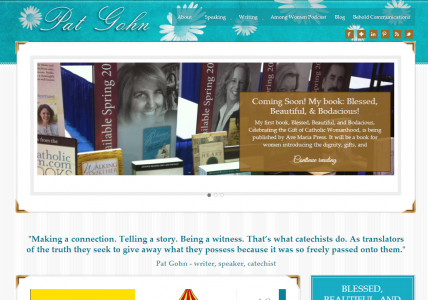 This site was designed for popular Catholic podcaster Pat Gohn to echo the theme of her primary site, PatGohn.net. We drew upon the original color palette to create a fresh look, and created custom archives to allow her visitors to search past episodes based on various terms. 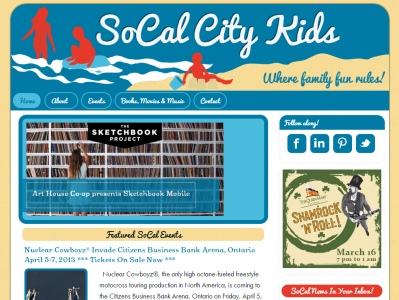 Website owner Denise Bloomfield provides southern California families with a full slate of information about upcoming events, activities, giveaways, and more. Denise wanted a look that reflected the fun, casual atmosphere of southern California and we put together a full social media presence to complement her new website.